GOP vs. Democrats: Which does the middle class favor? Which party does the middle class favor? 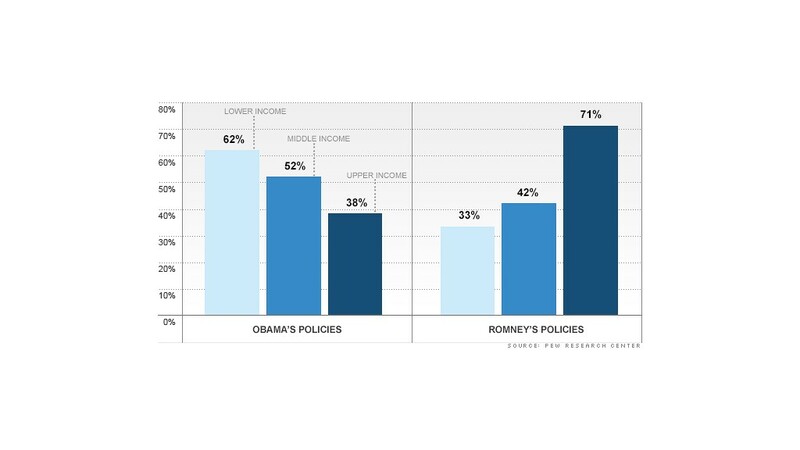 Percent of the middle class who say Obama/Romney policies would help the wealthy, middle class and poor. President Obama and Mitt Romney both say they are focused on improving the lives of middle-class Americans, but a new poll suggests that the president has a slight edge over his challenger with the key demographic group. Just more than half -- 52% -- of middle-class adults said the president's policies would benefit them should he win a second term. A lower number -- 42% -- of respondents said that Romney's policies would help the middle class. The new findings were published Wednesday by the Pew Research Center. The poll was conducted before Rep. Paul Ryan was added to the Republican ticket. Part of a larger report on the middle class, the survey also indicates that Americans have some strong opinions about which groups would benefit from the candidates' proposed policies. A full 71% of respondents said that Romney's policies would benefit the rich, while only 38% said the same of Obama's plans. 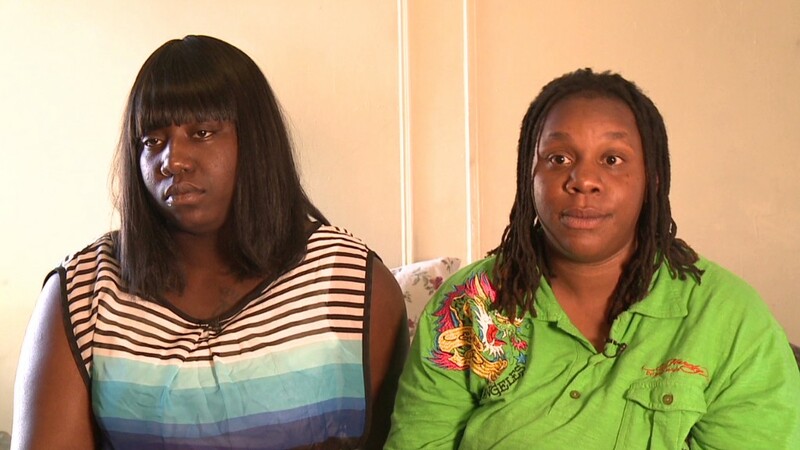 The numbers flip when middle-class adults were asked about the poor. More than three-in-five -- or 62% -- said Obama's policies would help the poor, while only one-in-three said Romney's plans would help the group. When asked to rate the parties rather than the candidates, respondents were even less likely to say politicians were looking out for their interests. Just 26% said that Republicans favor middle-class interests over those of the rich and poor. Only slightly more -- 37% -- said the same of Democrats. Survey respondents were also asked to identify whether the two major political parties favor the rich, middle class or the poor. A majority of respondents said that the Republican Party favors the rich -- a theme that has become a mantra for Democrats and the Obama campaign. Fully 62% of the middle class said the GOP favors the rich, while only 16% said the same of Democrats. Meanwhile, 34% said Democrats favor the poor. But those numbers were heavily influenced by party affiliation. Ninety-four percent of Democrats said Republicans favor the rich, for example. And Republicans were twice as likely to say Democrats are the party of the poor. Interestingly, a majority -- 55% -- of the middle class has no opinion on the Tea Party, the conservative political movement that has upset the normal order in Washington. Meanwhile, 27% said they disagreed with the Tea Party, while 15% said they agreed.